Burglar bars in London and Essex from Abacus Shutters are a very cost effective and efficient method of minimising the risk of a forced entry into many residential and commercial premises. 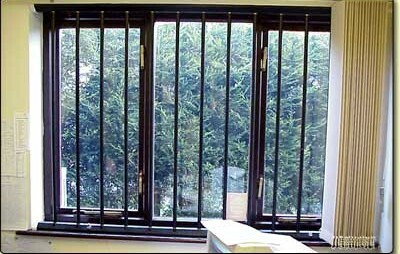 The bars are installed over windows internally and they form a physical barrier that acts as a deterrent to most burglars. If you need a high level of security for your premises, our range of burglar bars in Essex offers an excellent solution; these 20mm solid steel bars are designed to rotate to prevent attack from tools such as hack saws. To increase strength and reduce rust, there are no welded joints, and a professional in-house polyester powder coating gives a long-lasting, durable finish. Because there are no moving parts to go wrong, they are a great low maintenance choice, and no planning permission is required. 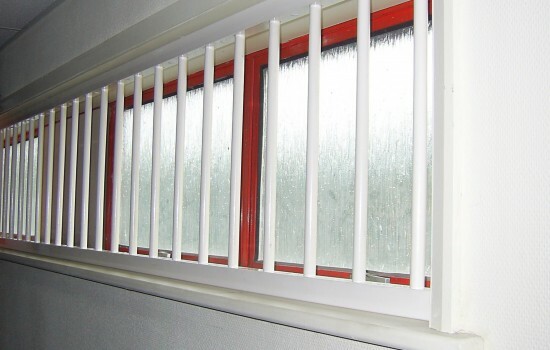 Because all of our burglar bars in London are tailor-made to specific requirements, they can be fitted to the reveal of a window or face fixed onto the surface of the reveal to suit your requirements. They can also be fitted vertically or horizontally, and we offer a wide choice of colours, so that you can combine security with attractive aesthetics. 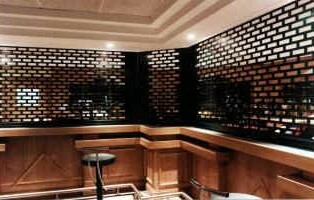 For bars exceeding 1000mm a middle box section is required. 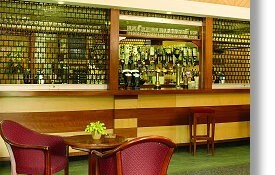 Abacus supply and install a complete range of steel and aluminium servery shutters in London and Essex that are both aesthetically pleasing, whist offering an acceptable level of security in bars and kiosks to protect valuable goods. They are also used to close off an area. If you are concerned about theft occurring in your home or business, contact us for more information on the range of burglar bars in London and Essex and security roller shutters we have available. We also provide Brick Bond Portcullis grilles with either manual or electrical operation that are available in any standard RAL / BS4800 powder coat finish. 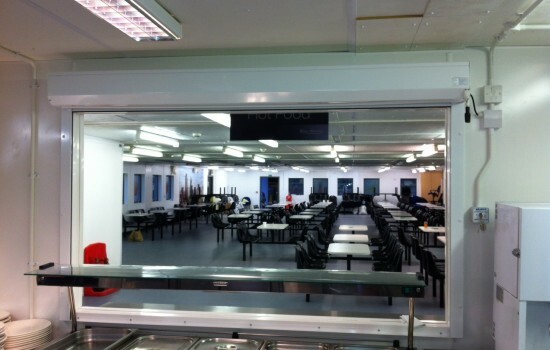 You can get in touch with Abacus Shutters Limited directly on 0845 644 1225.